Pricilla Westlake has continued here dominant run at the 2016 World Cup as she defeated Carla Krizanic of Australia in a thrilling game that was went down to a tiebreak, 2-1. This has been an amazing performance by Pricilla has moved into the Playoff Section at the World Cup. She finish up the Round Robin with a game against South Africa but came up a bit short4‑9 6‑8. 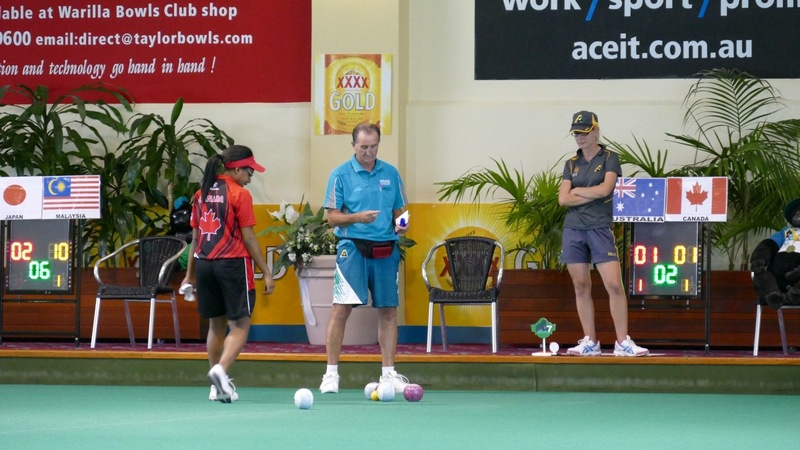 Since Malaysia Siti Zalina Ahmad won her game and Pricilla lost in straight sets this means that she will now slip to 2nd place in her section and will face the second Malaysian Bowler Emma Saroji in the Quarter Finals later today. 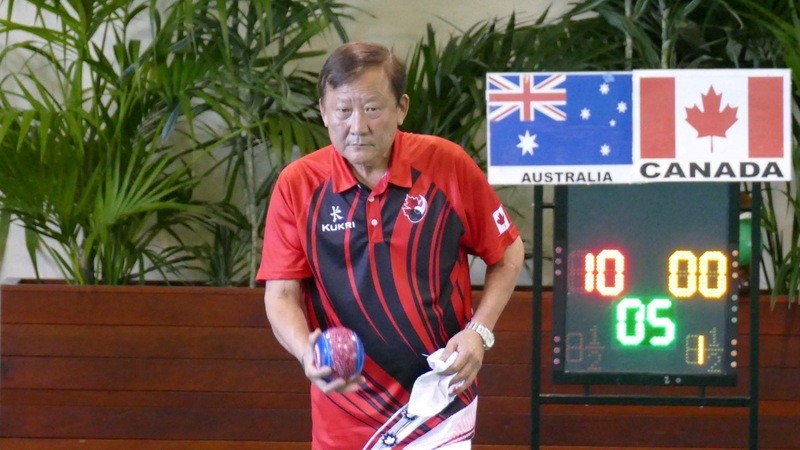 On the Men’s side Vince Mai finished off an up and down tournament by his standards, losing to Australian Jeremy Henry in a close game 8‑6 3‑15 0‑4. We all would like to congratulate Vince on representing our Country proudly once again. Keep going Pricilla we are all proud of you!